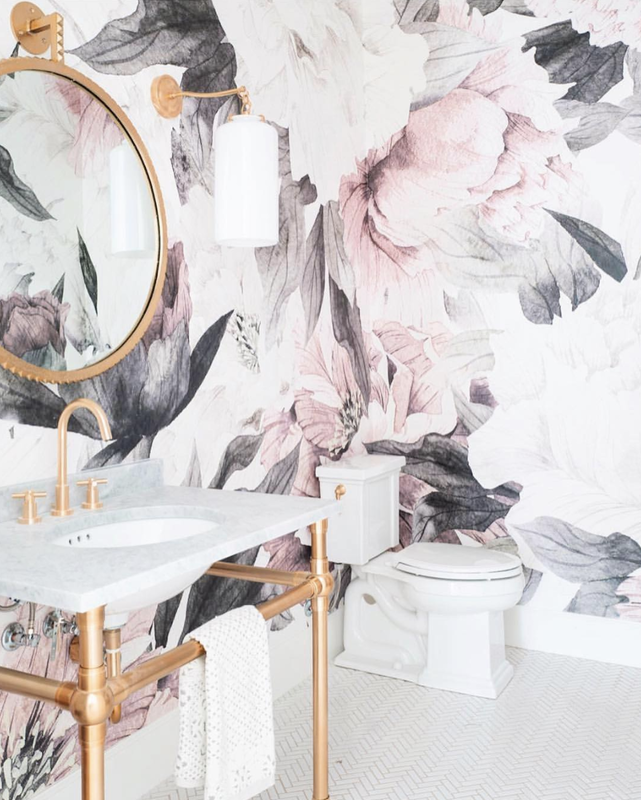 It’s no surprise to me that the modern wallpaper trend is still going strong. If I’m being honest, the trend never made a comeback for me because I never stopped being a fan. As a child, I had epic Minnie Mouse polka dot (And not your basic black and red Disney pattern, either. I had a mint and coral Minnie Mouse bows/polka dot situation going on in my bedroom, thank you very much). As a prepubescent teen, I had a sunflower themed room complete with epic Sunflower field wallpaper borders and an accent wall. Fast forward to 2018 and at 33, I’ve still got an affinity for wallpaper. 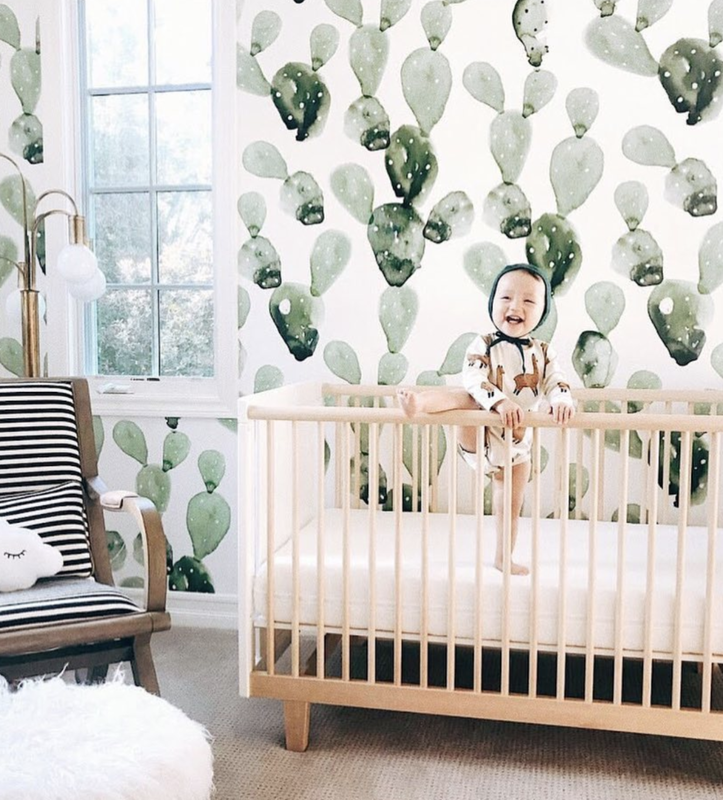 Wallpaper is a (relatively) simple and inexpensive update, and today’s patterns are a far cry from the ’80s florals and farm animal borders of the past. 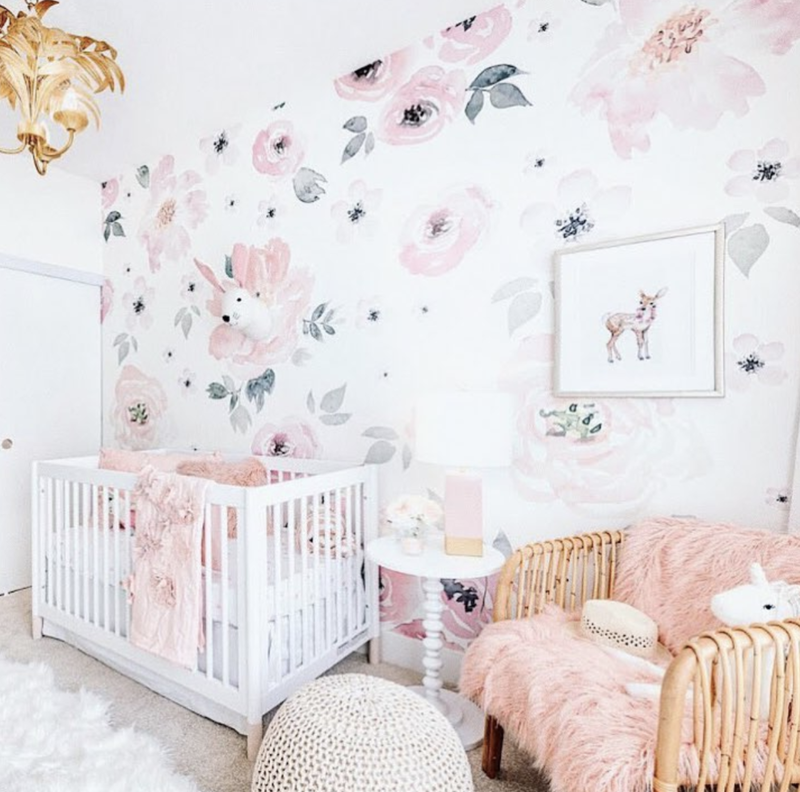 Thinking about going the wallpaper route? 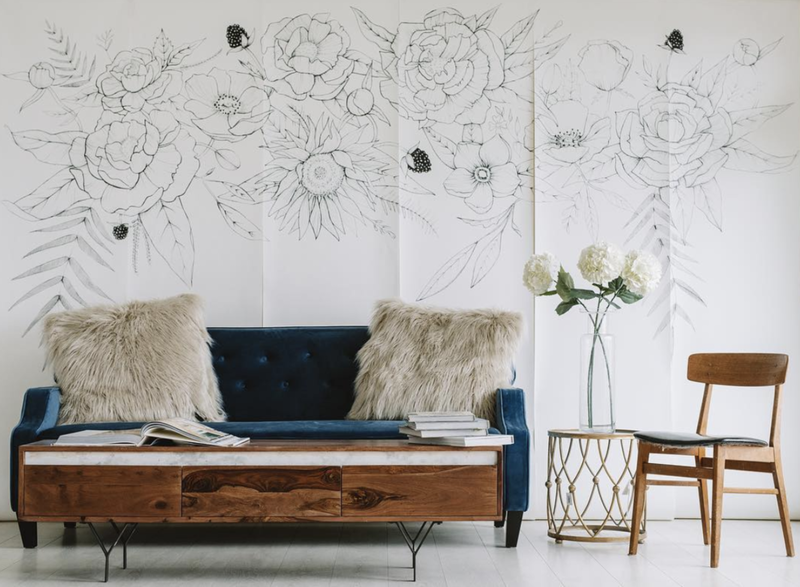 There are so many options that can majorly update your space. One of my absolute favorite wallpaper brands is Anewall. I’ve use their designs a few times and most recently in my New York City Apartment’s master bedroom.